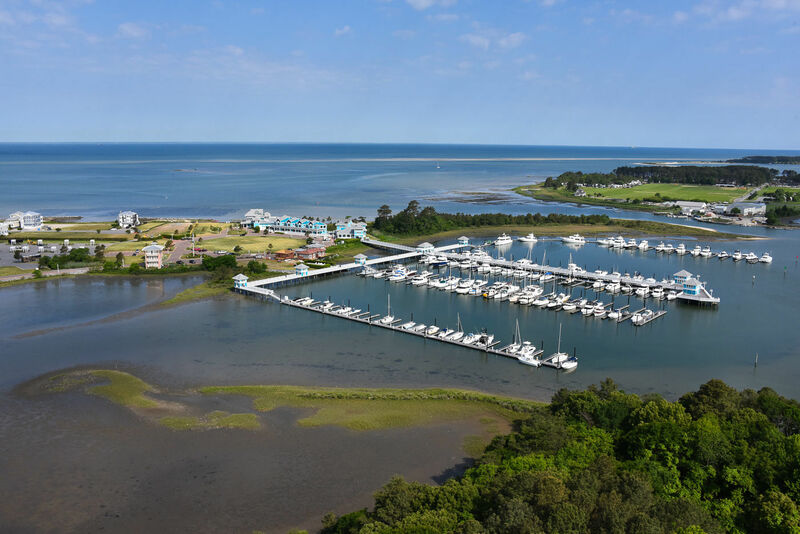 Quality construction with Brazilian Walnut decking and TLC maintenance makes The Oyster Farm Marina at Kings Creek an inviting site to dock for short or long stays. 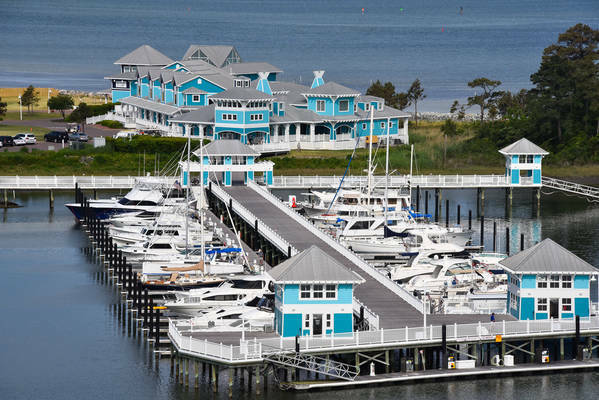 We are customer oriented and offer a state of the art yachting facility with 124 fully cushioned slips from 35' to 70'. We can handle vessels up to 150'. The marina has a fueling station, a ship's store (The Complete Angler), showers, beautiful restrooms, laundry, swimming pool, cable TV & WiFi. 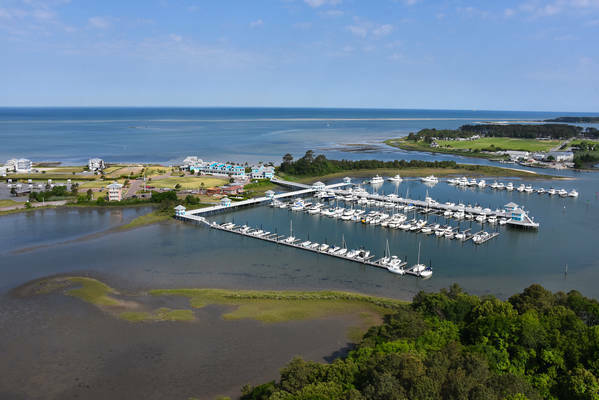 The marina is part of a 39 acre resort aptly named The Oyster Farm at Kings Creek. 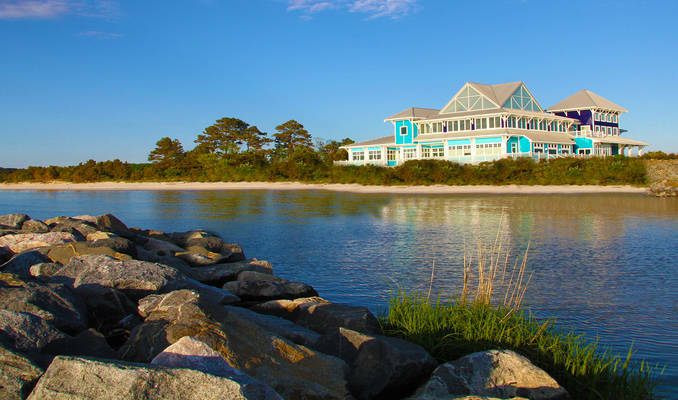 On-site, we operate a year-round waterfront restaurant (The Seafood Eatery) and the Pearl Event, Wedding & Catering Center. We also offer luxury villas as vacation rentals & accommodations. 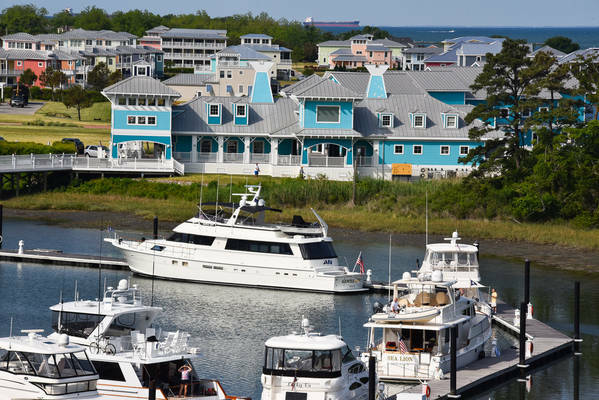 Rent golf carts, bicycles, kayaks or charter a boat to enhance your stay at the shore. 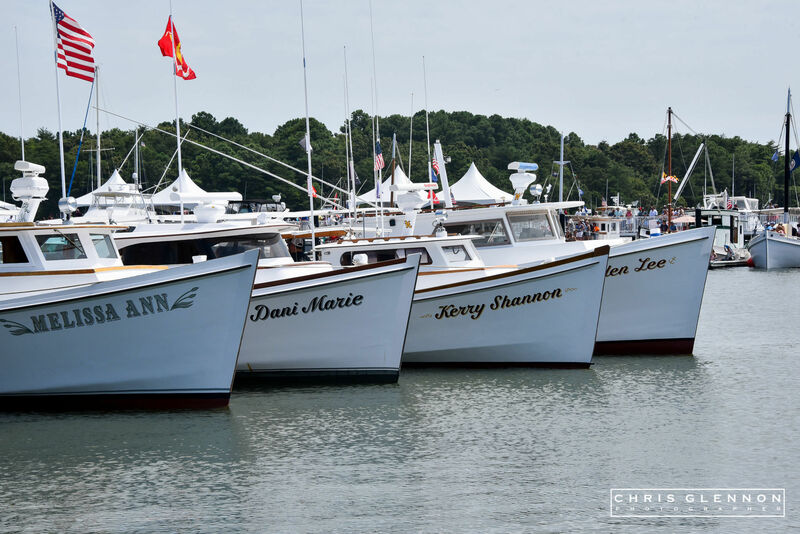 In Summer & Fall, C Pier is in party mode with "Steamers, Suds & Sounds"; Steamed seafood buckets, bar food, cocktails & music Friday & Saturday evenings. 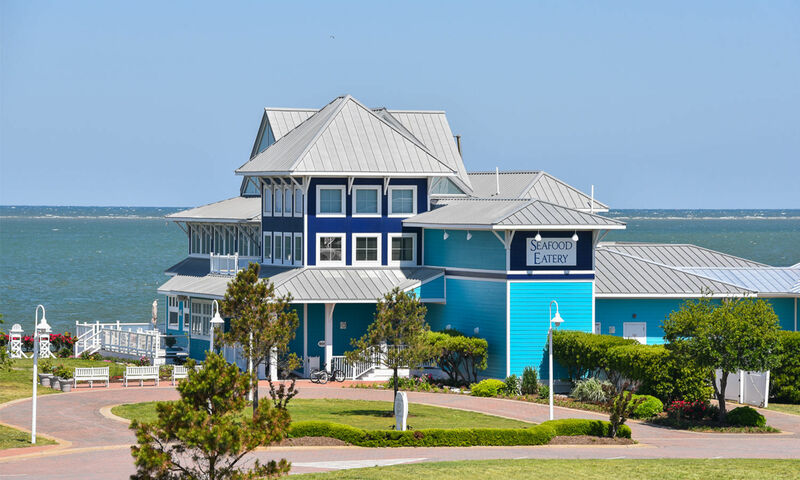 Guests can dine relaxed at picnic tables under a tented pier or at our enclosed bar which serves spirits, wine & craft beers. 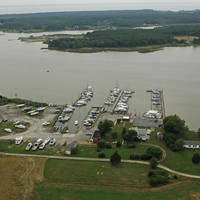 Approach from the Bay and Cape Charles Channel to Cherry Stone Inlet Channel. Use NOAA Chart 12224 or view this chart from Mytopo . 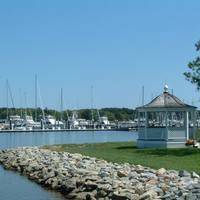 (Please note that the approach into Kings Creek and The Oyster Farm Marina is now maintained by private aids. As such, older charts will not reflect the current lateral aids noted below.) From the Cape Charles Town Jetty and Fishing Pier proceed through RN "2" & GC "1" then to Day Mark “2A” Fl R 2.5s and Green Day Mark ”3” (Heading @ 022m). Use the dolphin (tripod of pilings) as a range between these two navigational aids. Be sure to back-range (look behind you) as the current in this channel can approach 2 knots at times and, in conjunction with the wind, may set the mariner out of the channel. Come right once past R"4" to 093m and proceed down the channel marked with RN "4A" & cans 3A, 3B & 3C heading to G”5” and R”6”. DISREGARD DAY MARK 2CI . THIS DAY MARK IS FOR ANOTHER CHANNEL AND NOT FOR YOUR APPROACH INTO KINGS CREEK). Continue to follow the marked channel on into Kings Creek. Hail the marina once past R"4" on channel 16. You'll be asked to switch and answer our working channel. 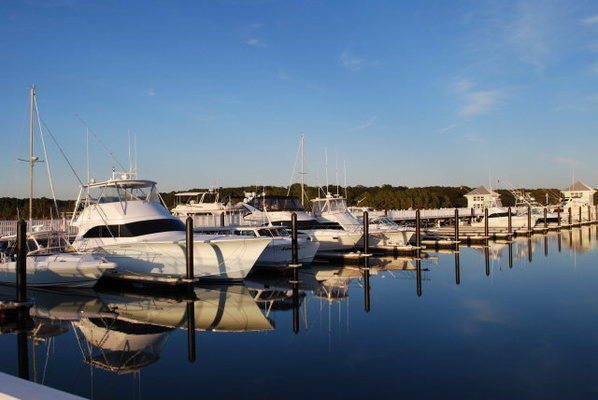 Dock hands with Oyster Farm Marina will be happy to assist you with dock lines, hook-ups and any other boating needs that you may have upon your arrival into Kings Creek. Stayed 4 nights. Very busy weekend at the Marina. Slips are great. Only complaint is they could spend a little extra time on maintenance. Bathrooms are so so. No one touched/cleaned the pool the entire time we were there and it got heavy use. Everyone rents a golf cart and there were probably 40 of them parked there. Despite the large number of golf carts there is very limited electrical outlets to charge them. Need to add some charging outlets. The few they had kept getting the GFIC tripped due to overload. Still a great Marina and I will come back. A quiet marina tucked in, on Kings Creek. The staff is great, and very helpful. 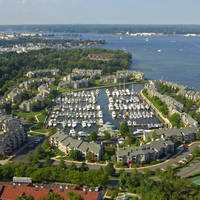 They have shower facilities, laundry facilities, a pool, access to the beach overlooking the beautiful Chesapeake Bay. They have an angler store on premises. The Restaurant on premises serves breakfast, lunch and dinner. 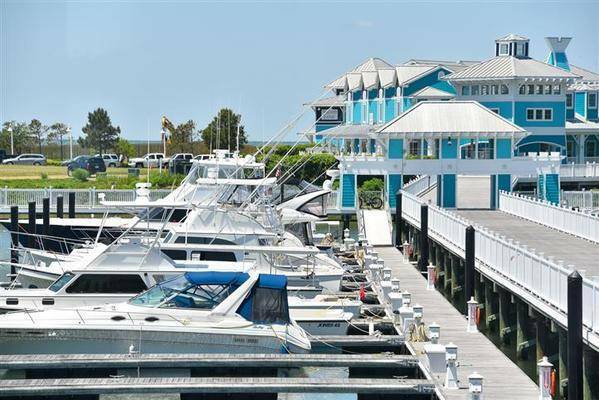 During the summer months, they have a bar and restaurant at the end of C-Pier with live entertainment every weekend. There is a short walk to the town, with shops and more restaurants.